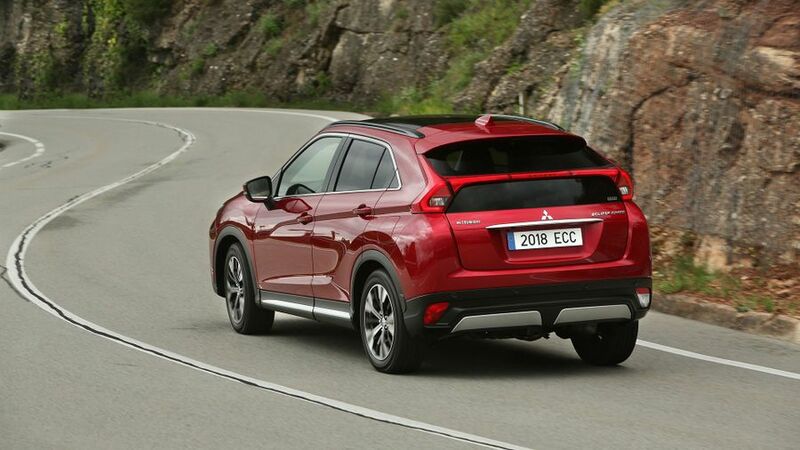 Striking, sporty looks make the Eclipse Cross one of Mitsubishi’s most upmarket models yet, but it still lags behind some of the class-leaders. A petrol-only engine line-up will put some buyers off, too. 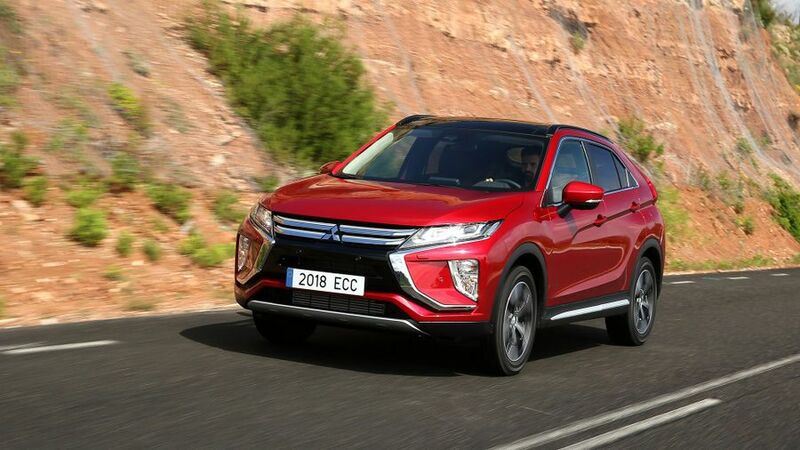 While the Eclipse Cross is a significant improvement for Mitsubishi, it doesn’t do enough to beat the best-selling models in the crossover segment. Nonetheless, it provides lots of space for passengers, especially in the back, and most models feature useful technology and safety aids. However, its petrol engine is not very economical. 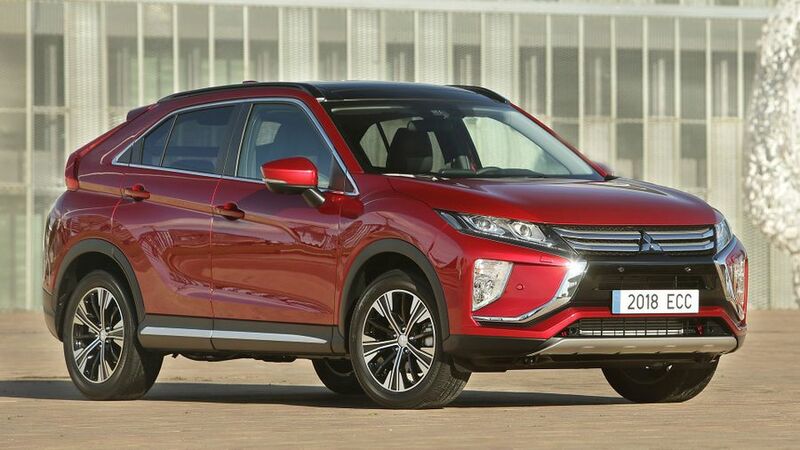 Interested in buying a Mitsubishi Eclipse Cross? The Eclipse Cross mixes sportier styling - such as its sloped roofline - with the rugged looks of a mid-size SUV. It stands out from the crowd thanks to its chrome detailing up front and LED daytime running lights, and all but the base model come with 18-inch alloy wheels. At the rear, the Mitsubishi has a short overhang and a hatchback that features a split rear window. There’s a lot going on, visually speaking, and the sharp, angular lines are sure to divide opinion. But, with some strong exterior colour options, the Eclipse Cross is undoubtedly looks unique. One of the first things you'll notice is that you climb up into the Eclipse Cross. It has an elevated driving position that provides a good view of the road ahead. Large door mirrors offer a generous field of vision, too, but the rearward view is compromised a little because the tailgate’s bodywork bisects the glass. Elsewhere, a free-standing 7.0-inch infotainment system that includes a smartphone link complements a simple, easy-to-read instrument display. You can also control the screen via a small touchpad located on the base of the centre console, but this isn't very intuitive to use. The rest of the switchgear feels as robust as it looks, while the plastics and other materials used throughout the cabin are of a higher tactile quality than is typical of other Mitsubishis. Passenger headroom in the front and rear is quite good, but with three adults in the back it does start to feel cramped width-wise. One useful feature of the rear seats is that they can slide forwards and backwards by up to 20cm to improve kneeroom (which is fine) or increase boot space as necessary. Despite the size of the Eclipse Cross, the boot isn’t huge. At 448 litres, it is less than the Kia Sportage, Peugeot 3008 and Seat Ateca. 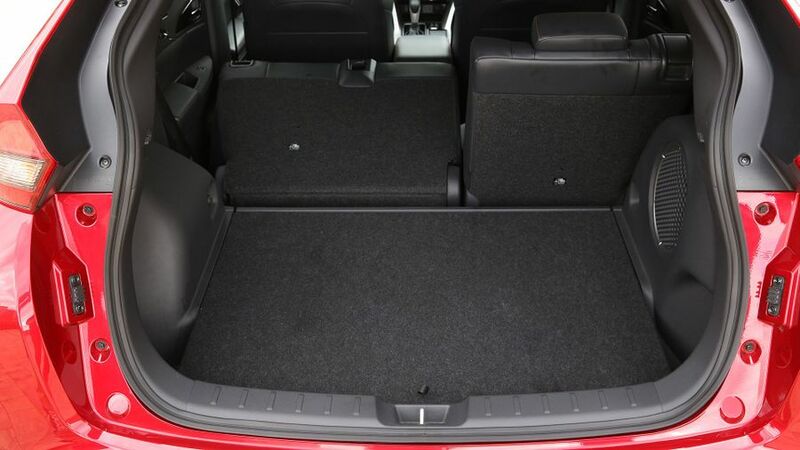 Also, depending on where you set the rear seats to, the cargo volume can be as small as 341 litres, which is less than a Vauxhall Astra manages, for example. The rear seats of the Eclipse Cross fold in a 60/40 split arrangement, which boosts cargo capacity to 1,122 litres. There is a small load lip to contend with, but it isn't too much of an issue in day-to-day use. There is a tendency for harsher bumps and even raised rumble strips to shudder through the cabin of the Eclipse Cross, but aside from that, the ride comfort compares pretty well to most main rivals. Even though it is a tall car, the Eclipse Cross feels surefooted in the bends, and that’s improved further with the all-wheel-drive version. 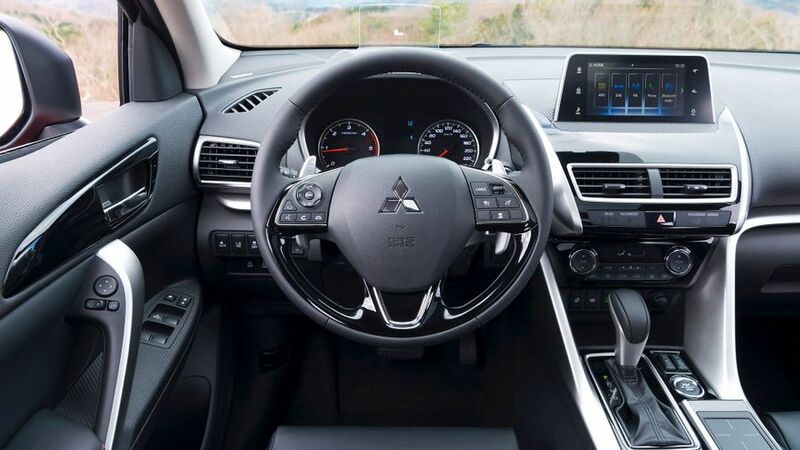 There is also a nice directness to the steering, so you’re likely to enjoy driving it down a good B-road, but it’s still light enough around town, making the Mitsubishi easy to manoeuvre into tight parking spots. At higher speeds, though, there is quite a bit of wind noise, even with the sound-reducing windscreen that is fitted to some versions. As there's only one petrol engine available, the only real choice you have to make is whether you prefer to shift gears manually or leave it to the automatic continuously variable transmission (or CVT). If driven with a light foot, the CVT works pretty smoothly, and heavier pressure on the throttle pedal makes it the faster accelerating version against the clock, beating the manual from 0-62mph by half a second. However, that does send the revs spiralling upwards, overworking the engine and making things noisy. Pick the manual gearbox, and you’ll save money on the purchase price and get slightly better fuel economy, but the action of the manual gear change does feel a touch agricultural. Whichever gearbox you choose, though, the 163 horsepower 1.5-litre petrol engine delivers adequate - rather than sparkling - performance. The Eclipse Cross doesn’t cost an outrageous amount compared with its compact SUV rivals, but it’s by no means the cheapest car of its type to buy. Neither is it the most economical. The lack of a diesel offering will put a large proportion of buyers off from the get-go, while the cleanest version – the manual – gives you an official average just shy of 43mpg. Adding the CVT only adds a smidge to your consumption – less than 1mpg – but adding four-wheel drive knocks your average down closer to 40mpg. Even when compared with petrol-powered rivals, those figures aren’t particularly impressive, and neither are the CO2 figures of between 151- and 159g/km, meaning heftier tax bills. 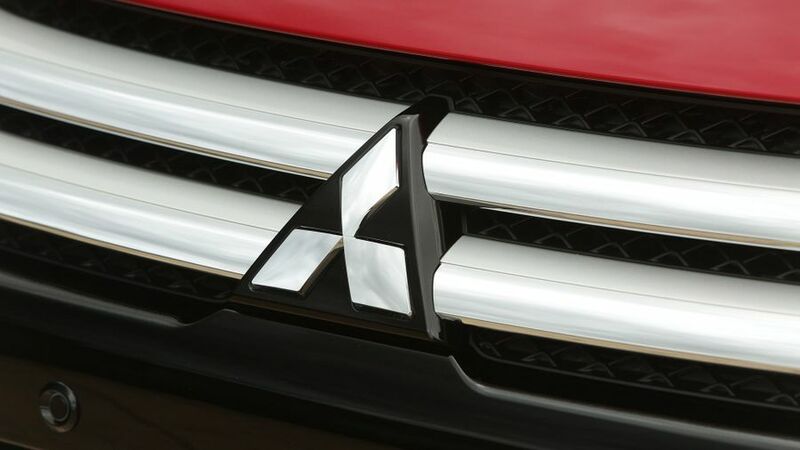 Mitsubishi has a reputation for building cars that are robust and hard-wearing, but the firm’s slap-bang-in-the-middle position in the manufacturer ratings of Warranty Direct’s Reliability Index neither confirms nor denies that. The 1.5-litre petrol engine is new, so we don’t have any data to indicate how reliable it will be as yet. 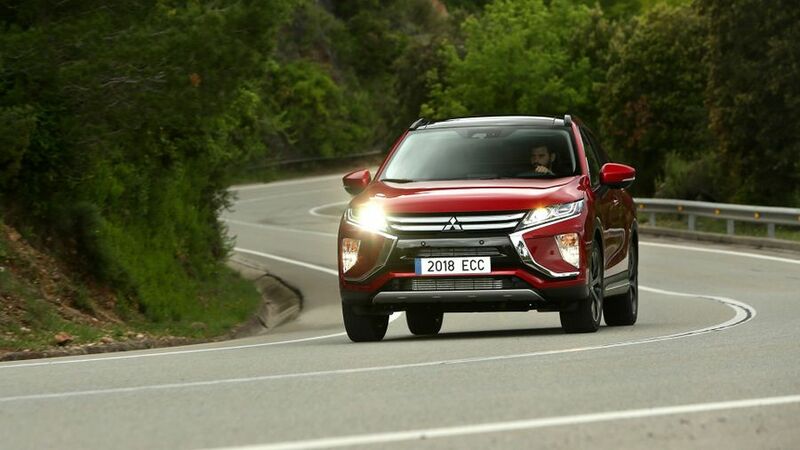 Mitsubishi provides a five-year/62,500-mile warranty with the Eclipse Cross, along with three years of pan-European roadside, home and accident assistance for added peace of mind. 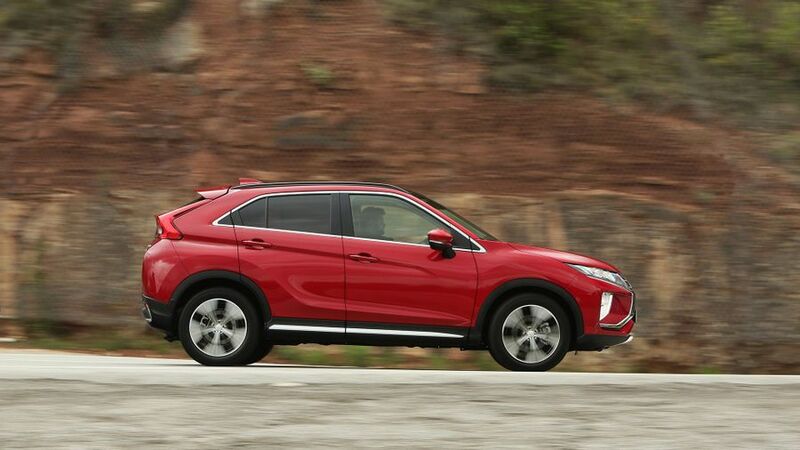 With advanced safety systems becoming more commonplace, the Eclipse Cross features most of the familiar items as standard fit on almost all of the range. All models get seven airbags including one for the driver’s knees, for instance. 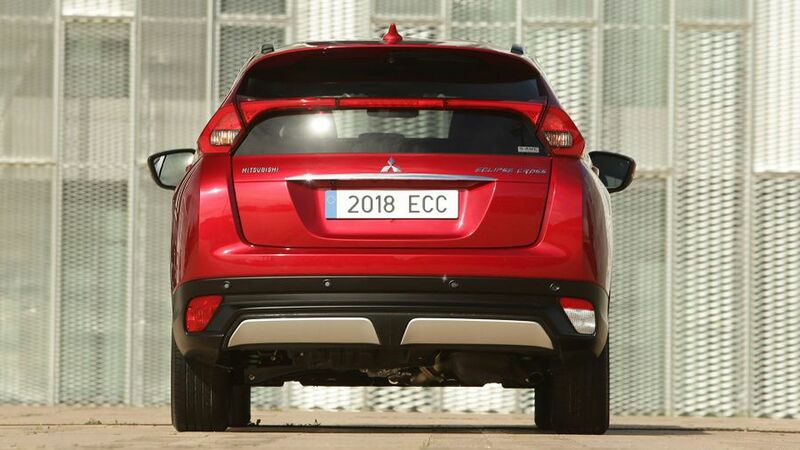 The Mitsubishi also features an automatic emergency braking system on all versions, which can even detect pedestrians and stop the car at lower speeds. Also, it will activate the hazard warning lights during an emergency stop to alert other vehicles behind. A lane departure warning system informs you when you begin to drift out of your lane, and all come with a reversing camera, too. Another nifty 360-degree camera that gives a bird’s eye view features on the top-spec model. Similarly, adaptive cruise control is only available on the most expensive version in conjunction with the automatic gearbox. All Eclipse Cross models come with keyless entry and a seven-inch touch-screen display as standard, but Mitsubishi’s decision not to fit satellite navigation may bother some people. The thinking is that most owners will use the map system on their smartphone, but this could impact on your data plan and prove costly, especially if abroad. 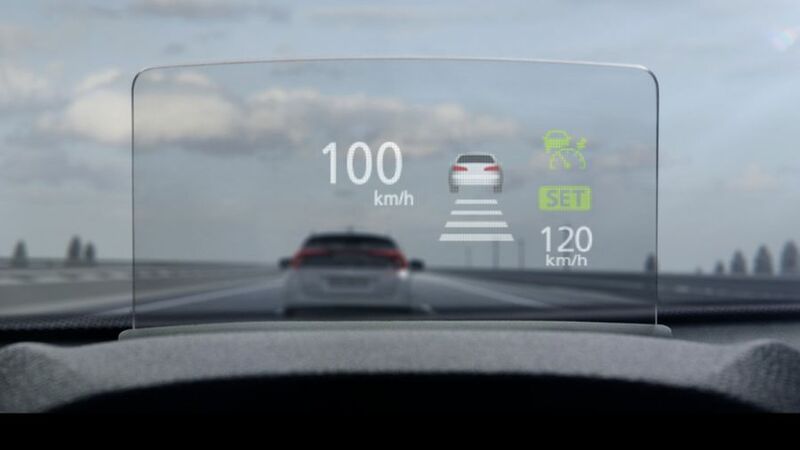 A colour head-up display is fitted to mid-level versions, as are heated front seats. Audiophiles may want to consider the range-topping model as it comes with a nine-speaker Rockford Fosgate sound system, but its sub-woofer does take up some boot space. 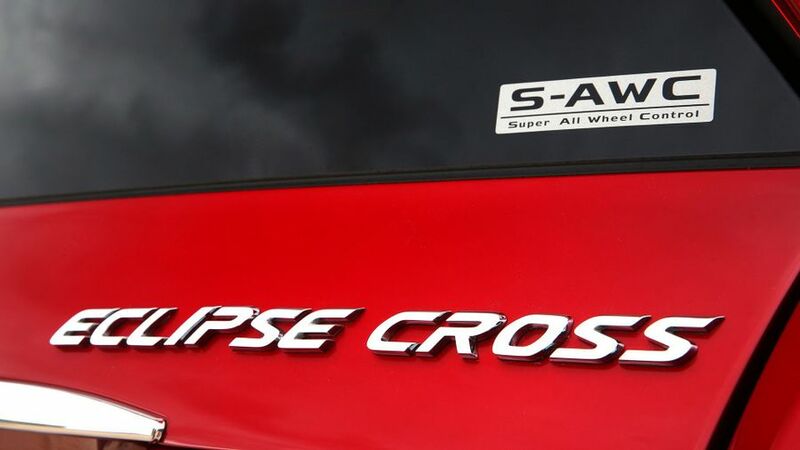 While the official figures show that the Eclipse Cross isn't particularly economical, low-mileage drivers won't be massively affected by that. The spacious cabin is helpful if you carry passengers more than cargo and it provides a good driving position. And, while some will value the extra security afforded by the all-wheel drive, in reality, the front-wheel-drive setup seems more than capable for the majority of regular driving situations.